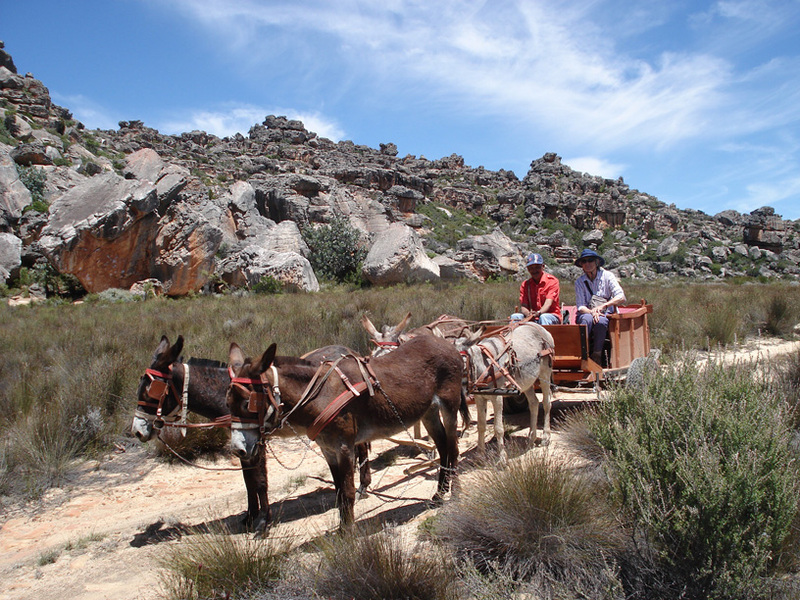 The Heuningvlei Donkey Cart Adventure – a community-based tourism venture where guests are transported by donkey cart to Heuningvlei where they can relax and experience how the local Cederberg residents are living. Clanwilliam Tourism Information – the Clanwilliam Information Office that provides a wide range of tourism information for Clanwilliam and the Cederberg region. Cedarberg African Travel – a Clanwilliam based tour operator. Most of the Cederberg mountains are in a designated Wilderness area that remains one of the most undisturbed areas of South Africa. The rugged terrain, few and rather poor roads and limited overnight accommodation have preserved most of this area, particularly the Cederberg Wilderness Area, for campers who are willing to rough it in the wild. The Cederberg Heritage Route (CHR) was established at our first Annual General Meeting on 17th October 2007 as a Voluntary Association Not For Gain with a written Constitution and in accordance with the relevant South African legislation. 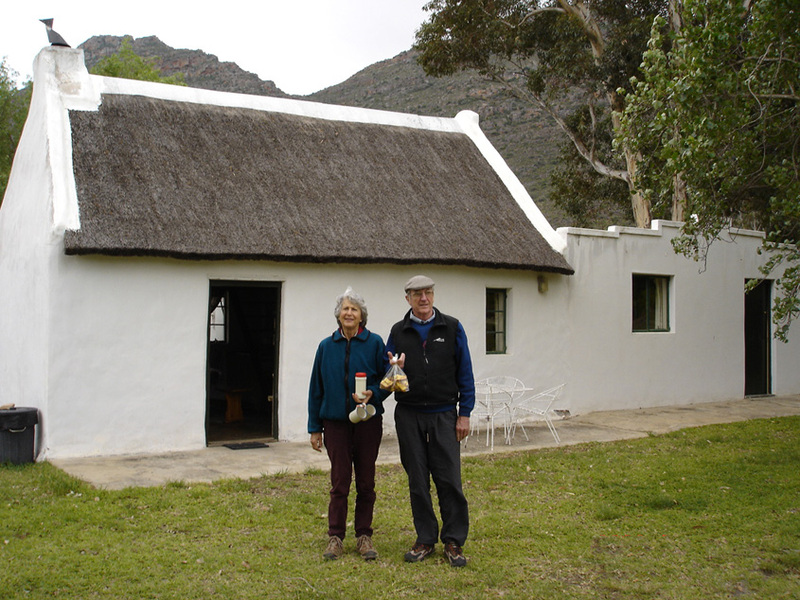 Founding member organisations were the Moravian Church at Wupperthal, the Wupperthal Tourism Association, Cape Nature, the Clanwilliam Tourism Association, Cedarberg African Travel and the Clanwilliam Living Landscape Project. 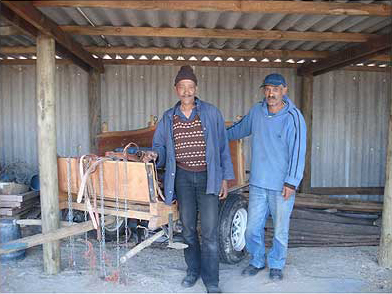 In addition, membership of the organisation is open to individuals, being persons who have a keen interest in the Cederberg area and who subscribe to the objectives of the organization.